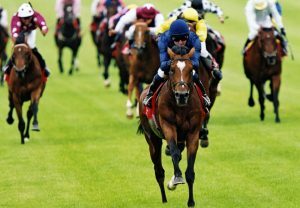 Distance won over: 8f. 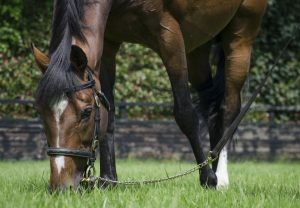 to 12f. 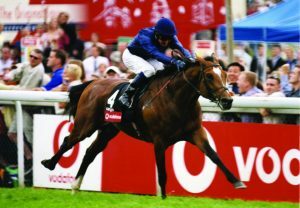 Champion 3yo in Europe, winning the Epsom Derby, Irish Derby & ‘King George’ in very fast times. 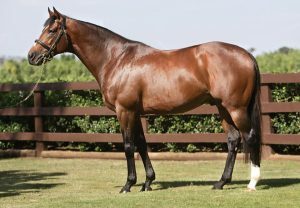 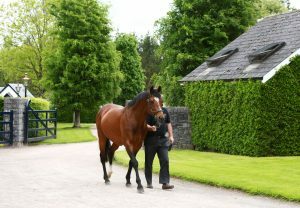 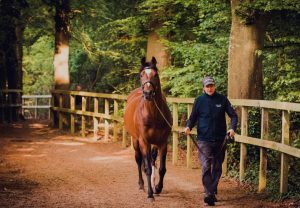 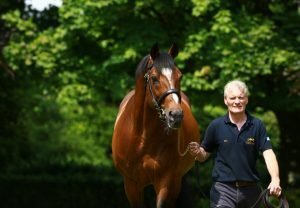 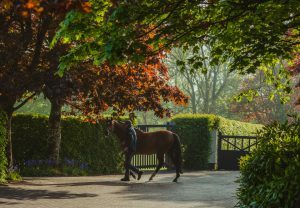 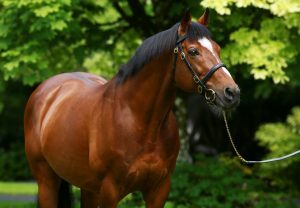 A champion sire in 2008, 2010, 2011, 2012, 2013, 2014, 2015, 2016, 2017 & 2018 with 75 Gr.1 winners including Classic winners such as World Champion Frankel (2,000 Guineas), Australia (Derby), Ruler Of The World (Derby), Magician (Irish 2,000 Guineas), Gleneagles (2,000 Guineas, Irish 2,000 Guineas), The Gurkha (French 2,000 Guineas), Churchill (2,000 Guineas, Irish 2,000 Guineas), Minding (Epsom Oaks, 1,000 Guineas), Winter (1,000 Guineas, Irish 1,000 Guineas), Was (Epsom Oaks), Roderic O'Connor (Irish 2,000 Guineas), Treasure Beach (Irish Derby), Capri (Irish Derby, St Leger), Misty For Me (Irish 1,000 Guineas), Golden Lilac (French 1,000 Guineas, French Oaks), Soldier Of Fortune (Irish Derby), Order Of St George (Irish St Leger x2), Cape Blanco (Irish Derby), Sixties Icon (St Leger), Nightime (1,000 Guineas), New Approach (Derby), Forever Together (Epsom Oaks), Kew Gardens (St Leger), Flag Of Honour (Irish St Leger) etc.